The EcoLite Plus comes with a charging station. Simply snap the receiver into the station, and in approximately three hours, the receiver is fully charged. The charging station also comes in an optional diagnostic model that checks all functions of the receiver each time it is charged. 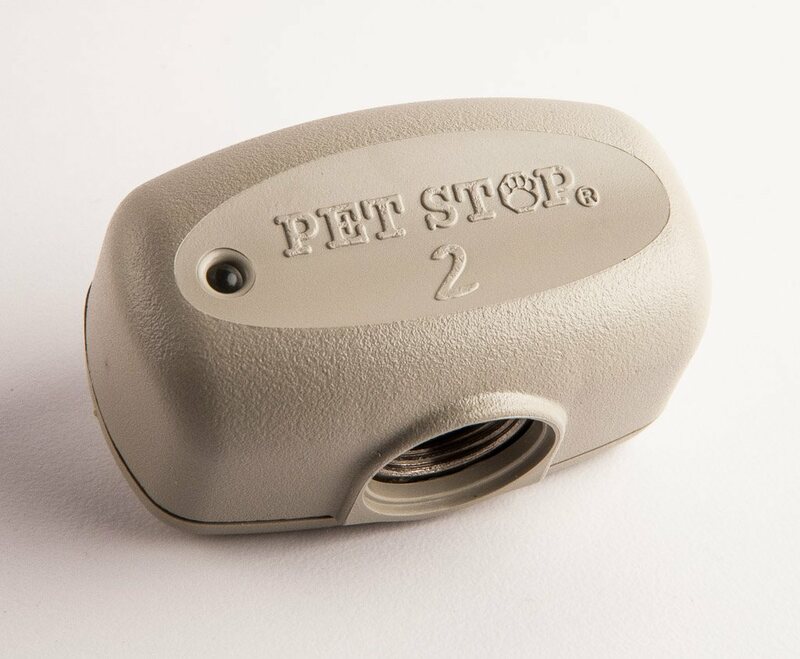 At 1.3 ounces, your pet will hardly notice the UltraElite Receiver® – unless they move into a restricted zone. We designed the UltraElite with your pet’s day-to-day comfort and safety in mind. Each receiver can be individually programmed to meet the specific personality of your pet. 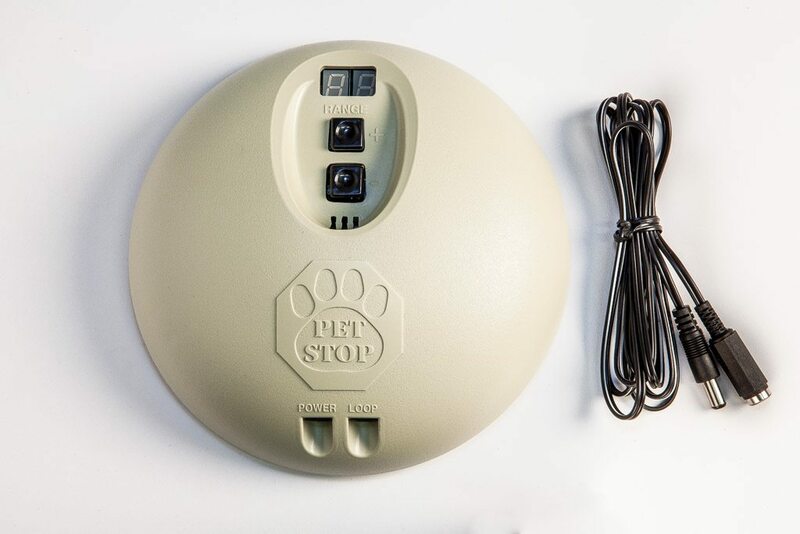 We have also built several features into our receivers to help reinforce the initial training your pet receives. Many people think of electronic dog fence systems as strictly an outdoor affair. But we have a solution when your pet is indoors as well. Using our same highly customizable system, you can specify those places in your home that are free-range and those that need to be pet-free. 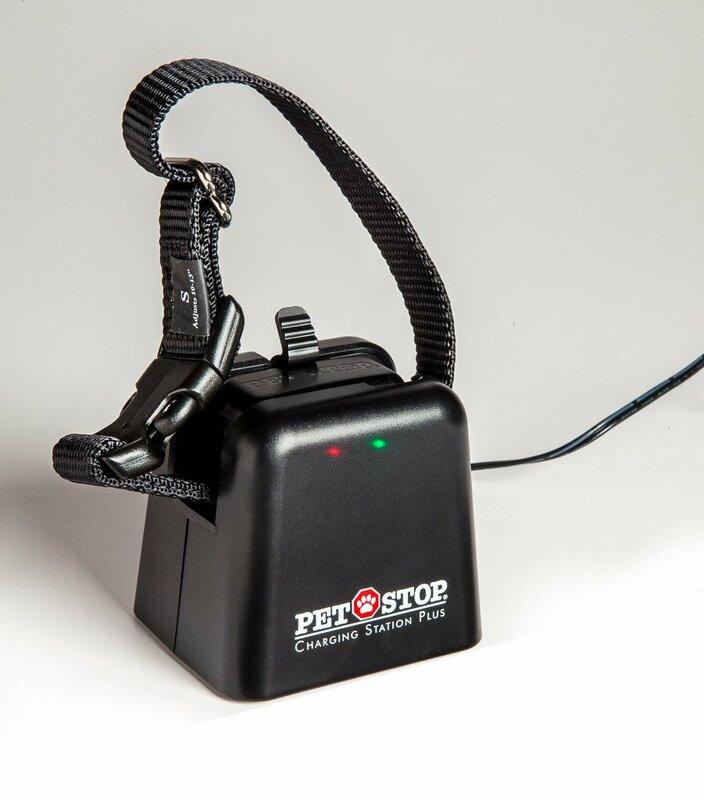 Pet Stop offers both a wired and battery operated versions. The PCC 200 is available through participating dealers nationwide and was the recipient of the Consumers Digest Best Buy Award. 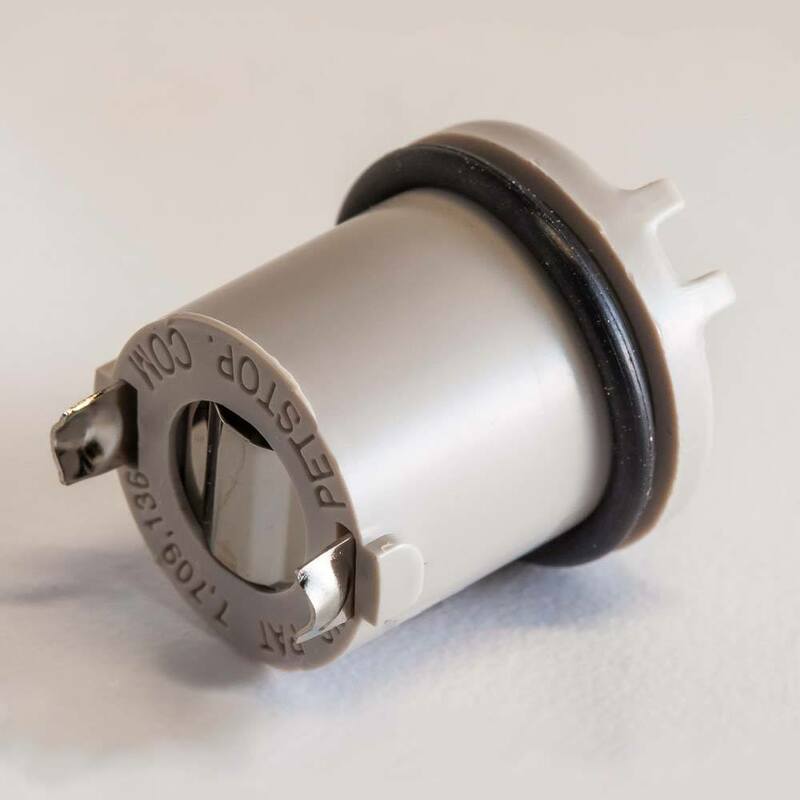 This collar receiver will work on almost all Invisible Fence® systems, excluding the 800 series. 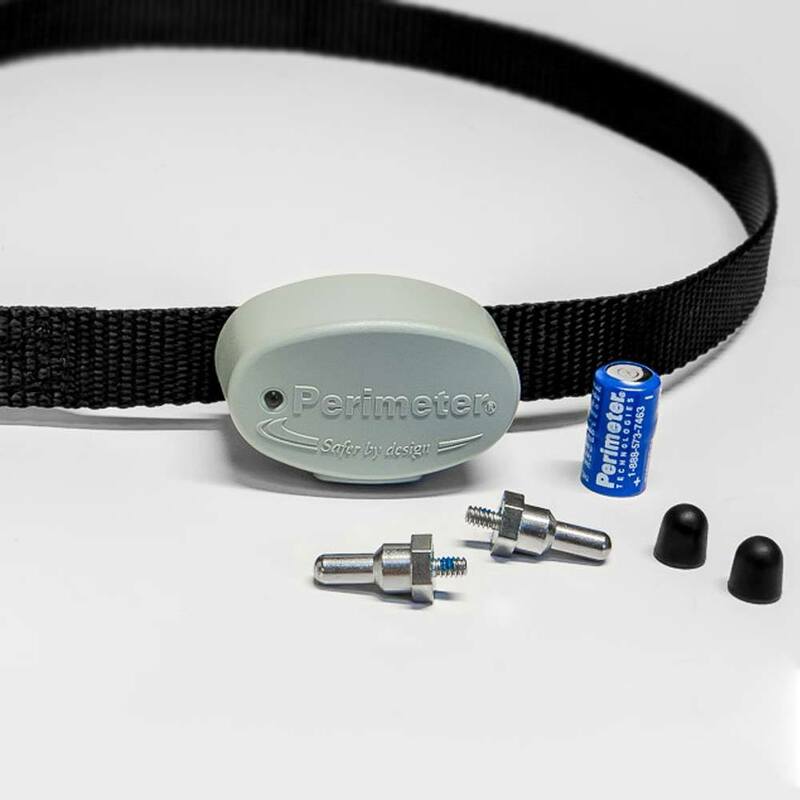 In addition to being Invisible Fence® compatible, this collar also has several features not present on regular IF® manufactured receivers. 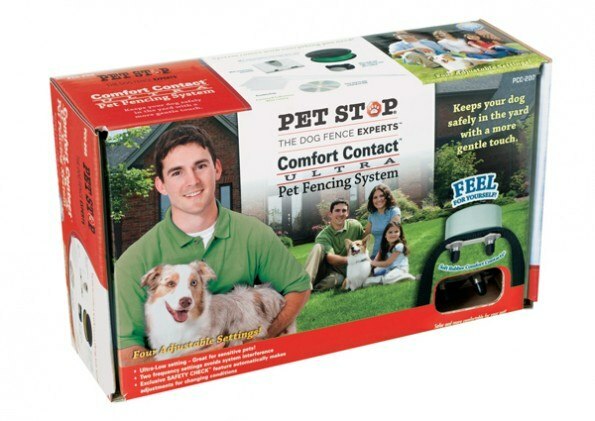 Pet Stop® brand Invisible Fence® compatible batteries! Not only do these batteries meet IF® OEM standards – they actually surpass them! In addition, these batteries last longer and cost less. They will work with both the Invisible Fence® R-21® and R-51® receivers. San Antonio Dog Fence and Perimeter Technologies are not associated with Invisible Fence®, Dog Guard®, Dog Watch® or PetSafe®. These trademarks are the property of their respective owners.